You might think your home and roof are fully protected in the event of a fire, flood, tropical storm, hurricane, or another such event that creates damages. 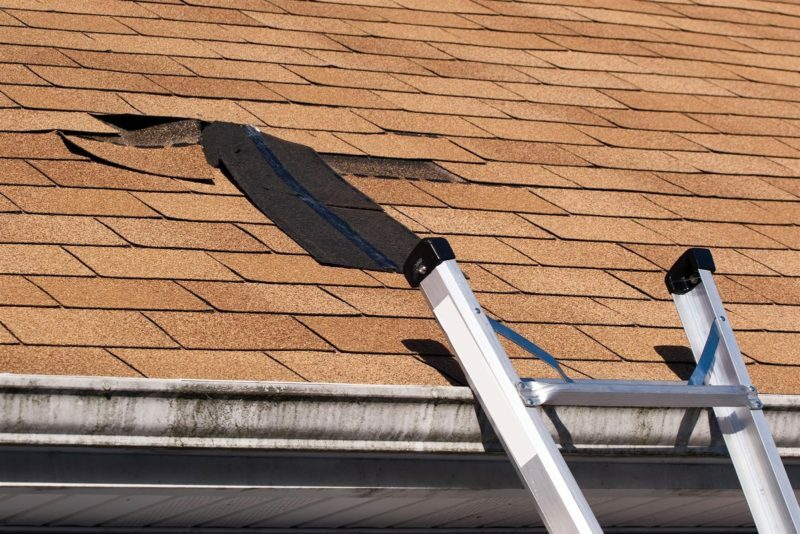 However, after filing a homeowner’s insurance claim for roof damages, your insurance company notifies you there is a roof exclusion in your policy. Due to this exclusion, any damages are not covered. Water Damage: Sewage backing up through the plumbing into the home, flooding, and other such water damages. Movement of the Earth: Sinkholes, earthquakes, and other such natural causes for earth movements. Laws and/or Ordinances: Updates to building codes that require you to bring your home up to code. When it comes to your roof, your insurance provider could include various roof exclusions that limit or do not provide coverage in the event of certain “perils” or other pre-existing conditions and damages. Age of the Roof: Most roofs have an average useful life between 10 and 20 years, depending on the materials used. If the roof is older, the insurance company may exclude it from coverage until you have a new one installed. Failure to Perform Maintenance: For instance, your roof has several leaks and you do not get these repaired. As a result, other areas of the home are damaged and would not be covered since you did not fix the leaks. Non-Covered Roofing Materials: Some policies will exclude certain roofing materials or place limits on the amount of coverage provided. For instance, a policy might exclude cedar roofing tiles and have a stipulation that it will only provide the actual cash value for damages, which is the depreciated value of the roof. The easiest way to do this is to review your insurance policy and any exclusions. If you notice there are roof exclusions, talk to your agent to find out what you can do to get these removed so your roof is fully covered. If you submit a claim for roof damages and are informed it is not covered due to an exclusion or some other reason, it is in your best interest to contact a homeowner’s insurance disputes lawyer. You could have certain legal rights or could be entitled to receive a larger settlement than your insurance company is offering. If you have a dispute with your insurance company over roof damages or other claims, please feel free to contact Silver, Bass & Brams at 1-888-897-1786 now for a free consultation. We don’t charge any fees unless we win your case.